I'm trying to remember the name of a game I played years ago on MAME. 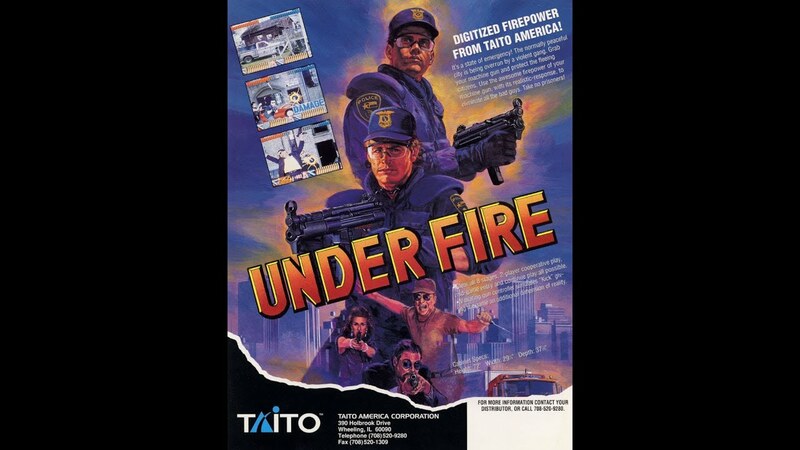 It was a light gun/rail shooter game. I'm probably a police officer and I'm trying to protect civilians at an amusement park from a gang of thugs. The bad guys shoot back and, I think, sometimes throw things like Molotov cocktails while some innocent people move around. It culminates into this grand shootout on a rollercoaster where I'm in one cart and shooting at a second rollercoaster cart full of thugs on another track. Would anyone know what the name of this is? Last edited by musick; 03-31-17 at 06:03 PM.